Tom Grand has been a resident of Murrysville for 30 years. He is a graduate of Point Park University with a Bachelor’s Degree in Business. 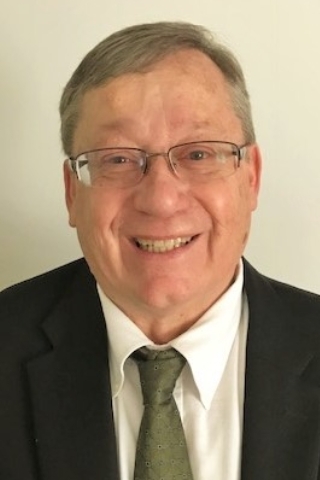 For the past 18 years, Tom was a marketing engineer for nuclear reactor services and has recently retired from the Westinghouse Research and Development Center in Churchill, PA. Tom became a licensed real estate agent in 2018. Tom has been married for 41 years and has 3 children and two grandchildren. Outside of work, he enjoys spending time with his family and volunteering for the Walk to End Alzheimer’s.